If you read my blog on a regular basis, you will know I update my nail colour all the time. On that note, I am always keen to improve my mani technique and with the new products from Stylfile I new I was in for a treat. The innovative products were brought to the market after winning funding on The Apprentice from Lord Sugar, so I was eager to try these eye-catching products. I like to use nail polish remover pads as they are just easier. 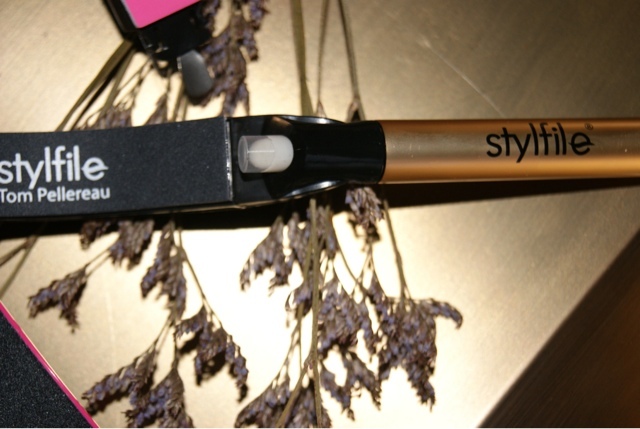 I am using Stylfile mani pro with a cuticle pusher and neatener to ensure there are no ugly cuticles poking out or ruining your fresh new look. 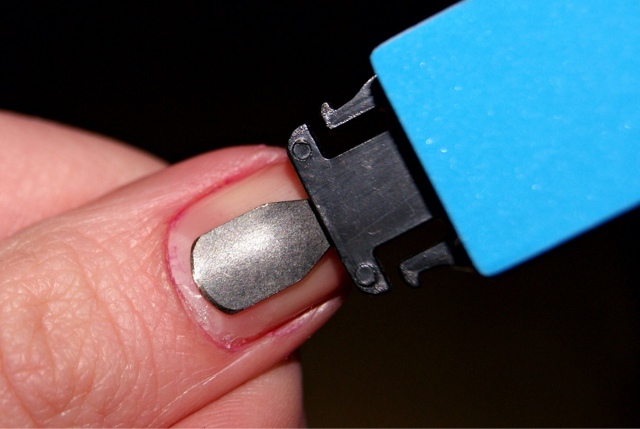 Buff you nails using a buffer - this will give your nails a shiny finish, even before you apply polish. 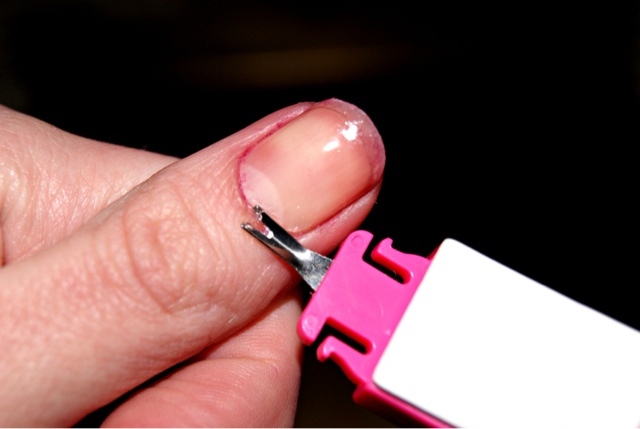 Using the Stylfile 2 with an under nail skimmer I can get rid of any dirt or nail polish residue. The shape your nails to your desired look, I like to go for a more rounded finish. Nourish your nails with cuticle oil, they Stylfile has enough oil for 365 days!